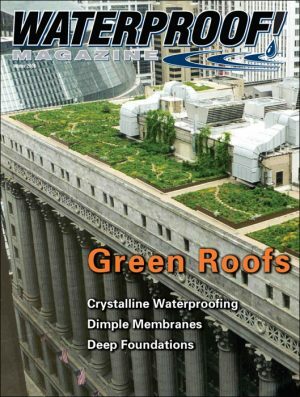 Rob Cisneros remembers when Cetco began offering waterproofing products for commercial roofing in 1927. Its product was a simple bentonite clay. Okay, he doesn’t remember. But there’s a reason he knows about it: Cetco still offers it. It’s little more than a piece of corrugated cardboard up against granulated bentonite. Over time, the cardboard biodegrades and the bentonite stays behind. 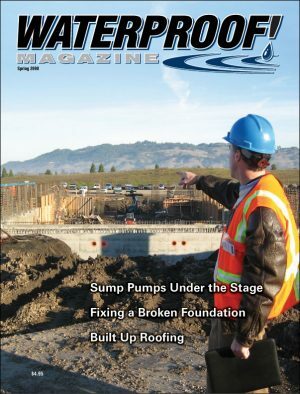 In a commercial roofing market that sees advanced waterproofing products entering the market on a constant basis, Cisneros, technical manager of Cetco’s building materials group, says there are many situations in which a basic old standby remains a good choice. “There’s no reason to put a really high-end product in a situation where something else will do, especially nowadays when you have to be so mindful of budgets,” Cisneros said. That’s not to say he won’t be glad to sell you the latest product. It just means he wants the product to fit your needs, and not every job needs something beyond the basics. Annette Smith-Rich, owner of Baltimore-based Rich Roofing, says her company recently completed a high-end job for the Baltimore Convention Center and Hotel, and has just won the chance to subcontract on the roof for the new Defense Information Systems agency building in Arlington, Va.
On both projects, Smith-Rich used Bituthene, a well-established peel-and-stick waterproofing membrane from Grace Construction Products. Calling Bituthene a good performer on both vertical and horizontal applications, Smith-Rice said the five-year-old company finds it best, at least for now, to go with the tried and true. 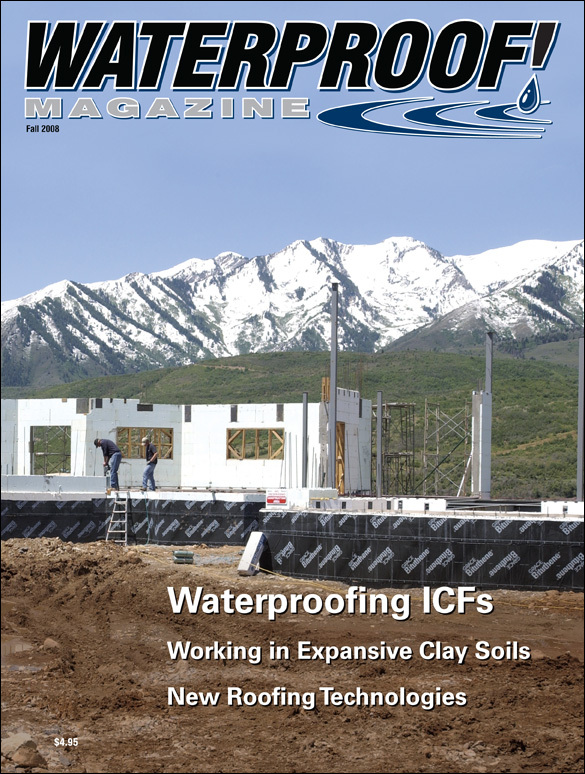 According to Cisneros, basic waterproofing products are finding new markets, thanks to a renewed interest in waterproofing and tight budgets that force roofers to get the most from their money. 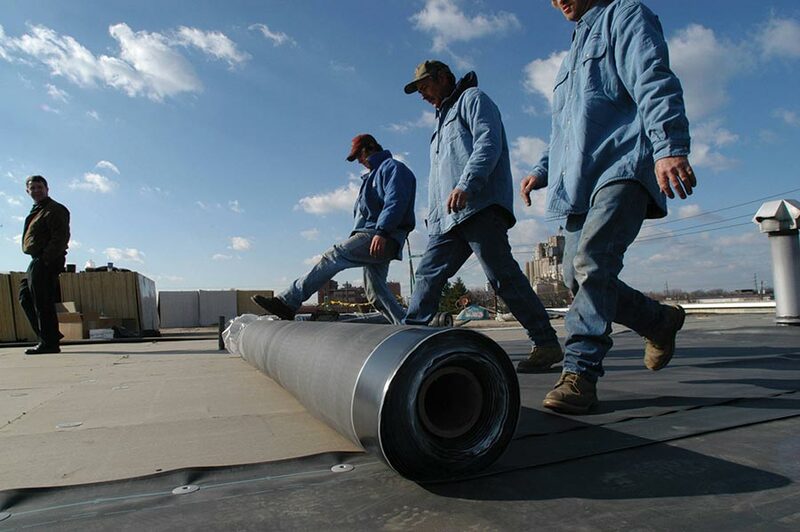 Major building product manufacturers offer a mix of old and new waterproofing materials, and in many cases, they split the difference by adding new twists to serve as enhancements to the older products. Cetco has sought to enhance its bentonite-based products by creating a new line called CoreFlex, a geotextile impregnated with a polymer/bentonite core, lamitated to a thermoplastic membrane. Cisneros said CoreFlex is often the choice of contractors working on a “can’t-leak” project in which no margin for error is acceptable. 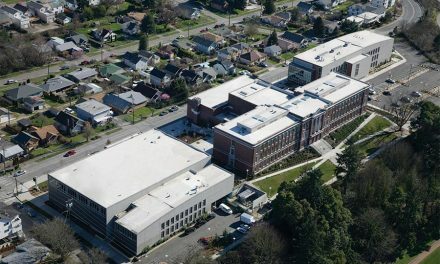 This yellow roofing membrane from Cetco combines old-school bentonite clay with new-age polymers and thermoplastics to create a barrier perfect for “can’t leak” scenarios. CoreFlex also works well in rehab situations, because it doesn’t require a clean surface to be applied. It’s also available in a green roof version. According to Cisneros, CoreFlex can also easily replace systems that have reached the end of their useful lives. 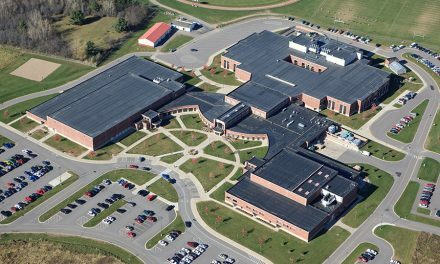 Grace Construction Products has released a new product designed to give new life to the traditional inverted roof membrane assembly (IRMA). It’s essentially an upside-down roof in which the membrane is beneath the insulation. IRMAs have typically held their own with single-digit market share for many years. 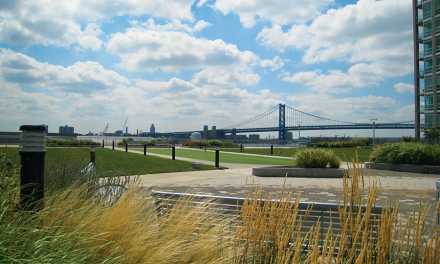 But Brian West, product manager at Grace, said they have found a new life and purpose with the emergence of green roofs. To make the application more viable, Grace has developed the Procor Deck System 3R. 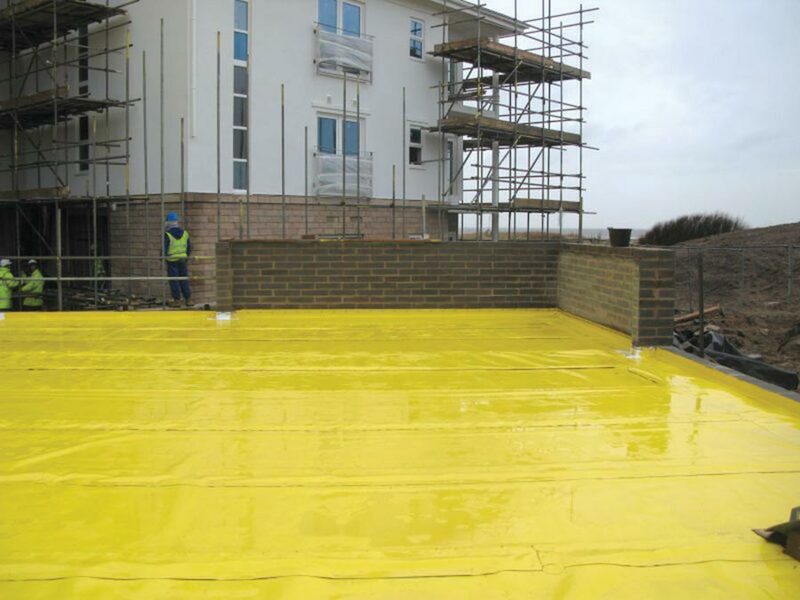 Procor 3R is fluid-applied waterproofing for inverted roofs, elevated concrete decks and green roofs. “IRMA roofs in the past were mostly situations where you would take something existing off the shelf and try to make it work the best you can,” West said. We saw an opportunity to provide a proven waterproofing system in this critical building application. 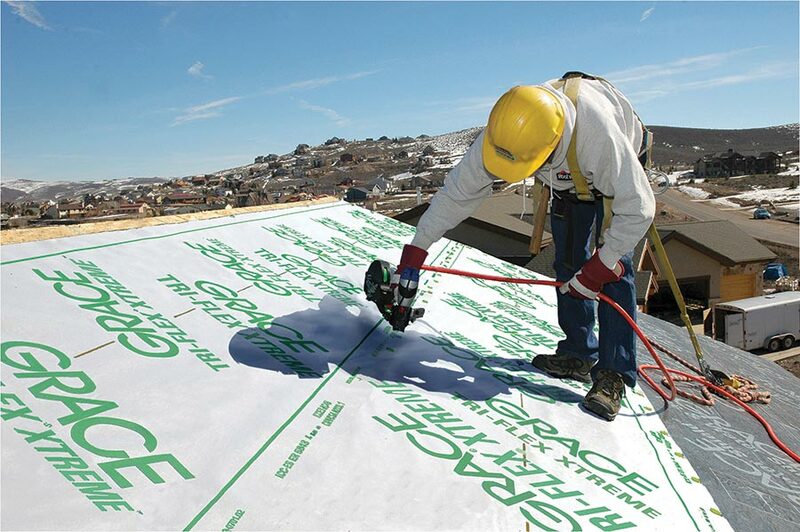 For those who go both ways, Grace also offers two hybrid systems, Bituthene Deck System, a combination of a liquid and sheet membrane and most recently, Procor Composite Waterproofing System, a combination of Procor and an HDPE embedded sheet. 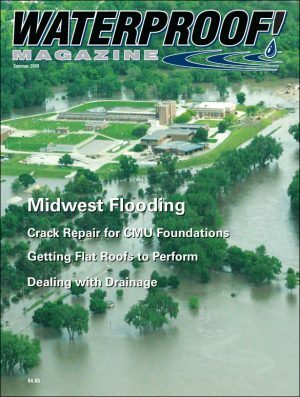 “People were using roofing membranes to build IRMA systems, and they realized that traditional roofing products didn’t solve the issues they had,” West said. “We married our long-time technology with their interest in IRMA. The excitement and the interest has really expanded in the last couple of years. Grace has also introduced a new twist on an old standby system – asphalt felt. Rising oil prices created an opportunity for the company to offer an alternative to asphalt felt, a product it believed, despite a long history, to be substandard in protecting from leaks and water infiltration. The new product, called Tri-Flex, is a polypropylene woven mat that is lighter and more tear-resistant than traditional felt. Synthetic substitutes are becoming a great alternative to asphalt felt. The recent rise in oil prices has made them more economical than ever before. Synthetics have also become more economically viable since the price of oil has risen and demand for gasoline has dropped, shortening the supply of asphalt and driving up the price of what’s left. In many markets, synthetics are now as affordable as asphalt. “Today, a contractor can easily make the choice with no financial impact, and he gets all the benefits of synthetics,” West said. 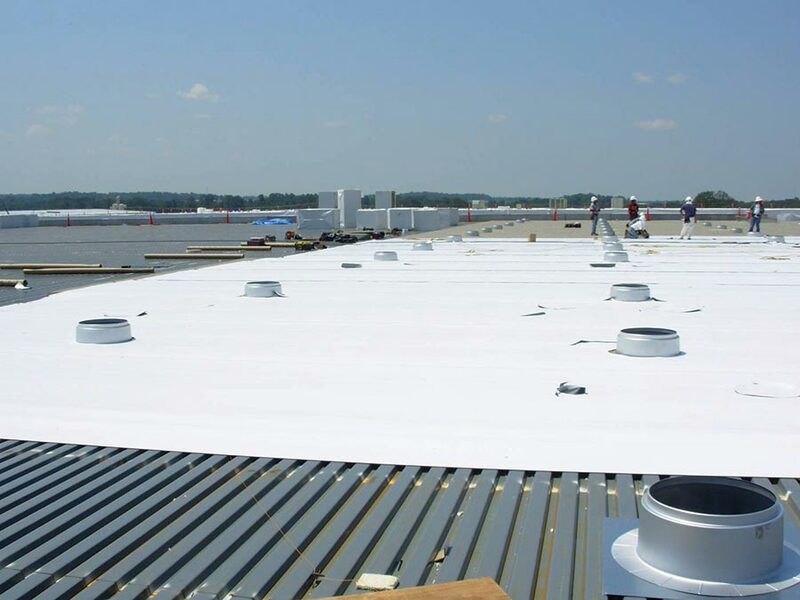 Many waterproofing manufacturers offer specialized products, such as these custom skylight flashings, to enhance the waterproofing of commercial roofs. Insulating Concrete Forms are hollow foam blocks. Filled with reinforced concrete, they create a strong, and energy efficient foundation. They are also notoriously difficult to waterproof. Here’s how to do it right. Expansive soils are strong enough to crack foundations if they get too wet or dry. 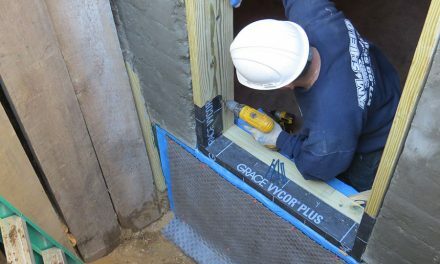 Designers and builders must use specialized materials and techniques to ensure their foundations stay intact. The roofing industry has changed substantially in the last decade or so. New materials have emerged, and old ones can look completely different. Here’s how they compare in price, performance, and durability.